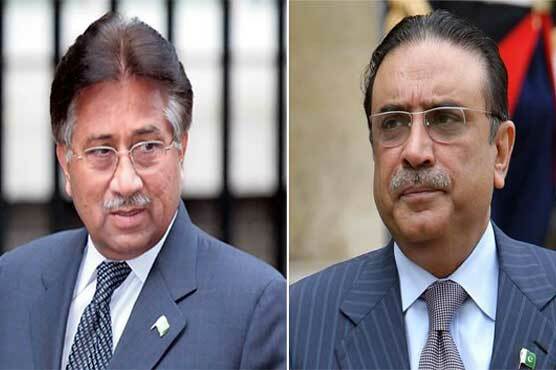 The Supreme Court on Tuesday issued notices to former military ruler General (r) Pervez Musharraf, former president Asif Ali Zardari, former attorney general Malik Qayyum and the National Accountability Court on a petition against the National Reconciliation Order (NRO). The court sought replies from the respondents within a month. Petitioner Feroz Shah Gillani submitted that the NRO caused a loss of billions of rupees and that those who made the law must return the amount incurred in losses due to it.